The stars are here with Champions Fantasy! The draw has already taken place, but the matches are yet to start: this is the best time for you to study each squad, who they’ll face and when. 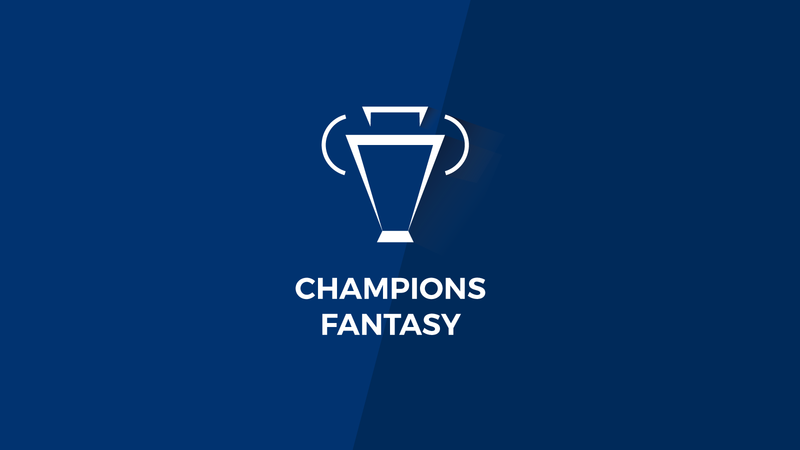 In other words, it’s the perfect time to create your Champions Fantasy team. There will be a lot of giant clashes even in the Group Stage and this will be, as always, the most exciting football competition in the season. What is Real Madrid worth without Cristiano Ronaldo? Barcelona’s signings will lead them to a better performance than in previous years? Will Liverpool, also strenghtened, dispute the title again? What are the odds of giants like Bayern, Juventus and Manchester City? These are the questions posed by every football fan, and if you get the answers right you’ll have an amazing fantasy team. With prizes for every Gameweek and Stage, you have to create your team (or raise your chances by creating up to five temas!). Put on the Champions League hymn, open RealFevr and show the World you are the greatest fantasy manager ever. Create your team here!